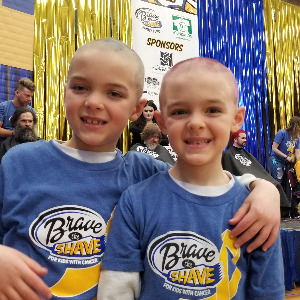 Brevin and Anthony will again be showing their support for kids with cancer by shaving their heads. You can help them reach their goal by making a donation! We truly appreciate any and all support and look forward to breaking last year's record!